This project is a mix of a client project and a self-initiated project. 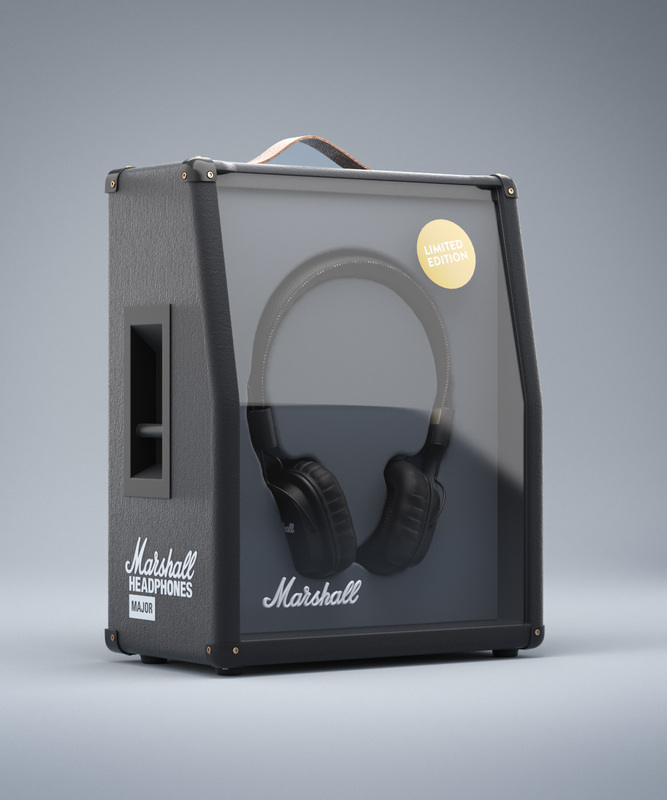 At first I was asked to model, animate and rig a pair of Marshall headphones for Telenor. I’ve always been a fan of packaging design and convinced that a lot of the brand values as well as the perception of the product, can be (and is) communicated through the form in which it is delivered. 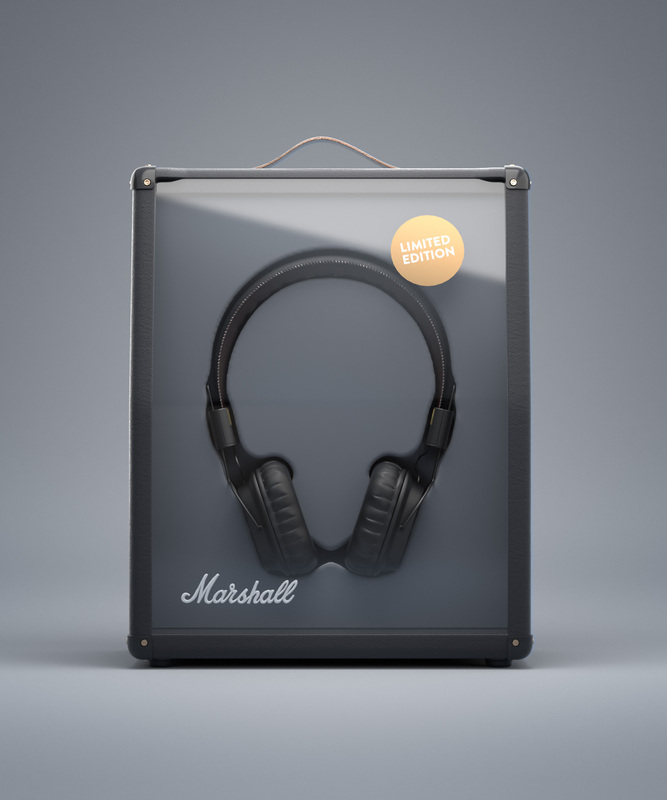 Marshall is brand with a long and great history. 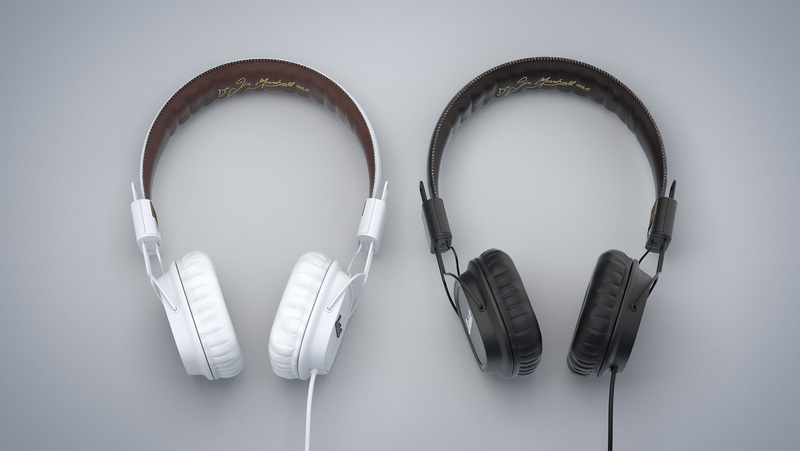 When stepping out into a wider consumer market making wearables I got an idea of how to maintain their rock & roll soul and stand out in this jungle of headphone brands.